The amount of solids content in a conformal coating is the amount of actual material available to be applied to the circuit board and that will protect the circuit board assembly. The more solids you have the more circuit boards you can coat. So, you want to have as much solids as possible per liter when you buy the material. Caution –Check the conformal coating solids is at the right viscosity for application! You also need to take care when comparing individual materials from different companies. The differences in both solids content and viscosity can be striking and you can be wasting a lot of money on solvents that literally evaporate away. The first stage in checking this is to determine the final solids content of the material that you will use in production. That is the correctly blended coating ready for application at the right viscosity. Take the following example that is typical of conformal coatings sold commercially around the world. Material X is 35% solids as sold. Its viscosity is 190 cps approx. at this solids content. However, to spray the coating it must be at 24 cps approx. So, the coating must be diluted by 50% with thinners to reach this viscosity. This means material X is now 17.5% solids and a viscosity of 24 cps approx. This also means there is >80% of the material that evaporates away! You cannot assume that all conformal coating materials are similar. For example, SCH have a UL approved acrylic conformal coating that is 44% solids at 24 cps and ready to spray. Comparing Material X (17.5%) and this particular material means that the higher solids coating has more than twice as much coverage power for the same liter of material. If the coatings are similar in price at this viscosity then you need to buy at least 2x more of material X than the higher solids product to get the same coverage. Quite a saving can be made if care is taken! Want to find out more about coating coverage? If you would like a spreadsheet that you can just punch the values in to calculate coating coverage and costs per PCB then contact us directly and we can send it through to you to help you. 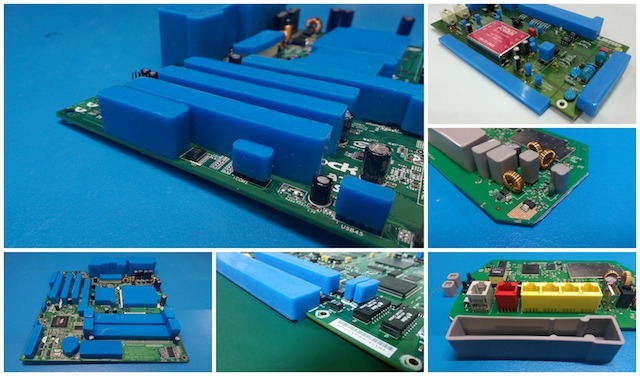 Reusable conformal coating masking boots are a highly cost effective alternative masking material to masking tape. 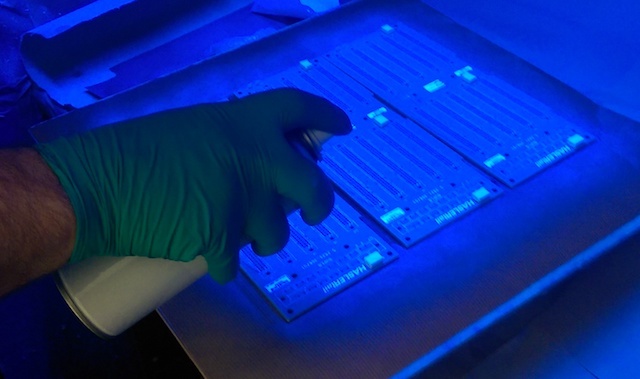 Many components on printed circuit boards must remain uncoated when applying conformal coating. The purpose of masking is to prevent migration of the conformal coatings into components and keep out areas. However, the application of the masking can be labour intensive, especially in higher volume applications. The use of masking tapes, dots and liquid latex can be an effective process in protecting components from ingress of conformal coating. However, the application of the masking materials can be labour intensive, especially in higher volume applications. Custom made masking boots can offer a labour saving alternative in both the masking and de-masking stages of the coating process. These completely reusable masking boots are applied over the components such as connectors, plugs and sockets that require protection from the conformal coating applied. They can be simple boots that fit over the top of a connector or a more sophisticated design such as the examples below. They provide reliable protection for many different types of components for all the conformal coating application techniques that include batch and selective robotic spraying (as an alternative to difficult technical programming), vertical and horizontal dipping and vapour deposition of coatings such as Parylene. The masking application time is reduced. Masking boots can be 4-5 times quicker than masking tape. The de-masking (removal) time is reduced. Again it is much quicker to remove boots compared to masking tape. It is much less likely that the masking boot will leak and the component requires rework. Masking boots don’t leak and tapes can. This means you can save a lot of money very quickly when switching to conformal coating masking boots compared to masking tapes. 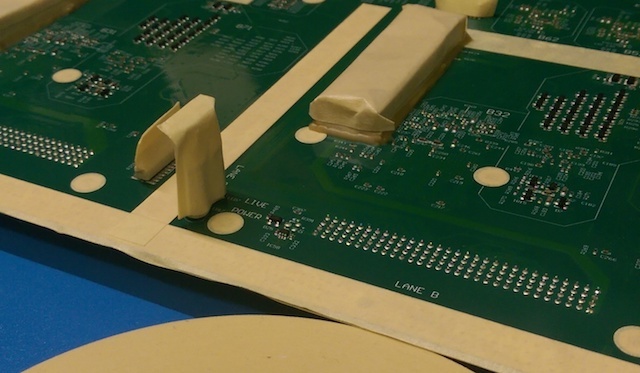 Want to find out more about masking printed circuit boards before applying conformal coating? What is a hydrophobic acrylic conformal coating? 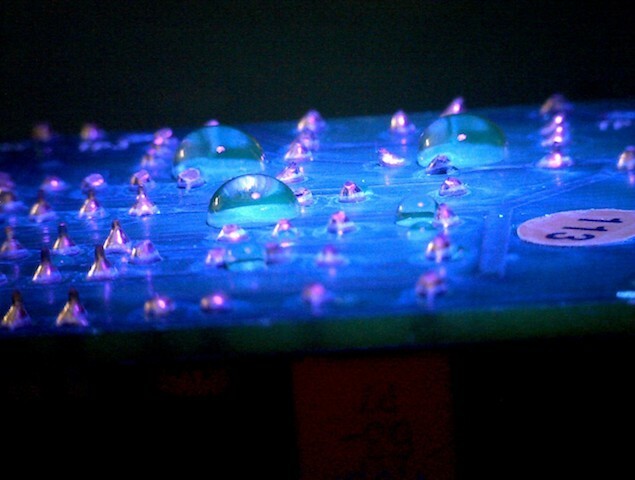 However, one property that most liquid conformal coatings do not possess that is extremely useful to have is being water repellent or hydrophobic. 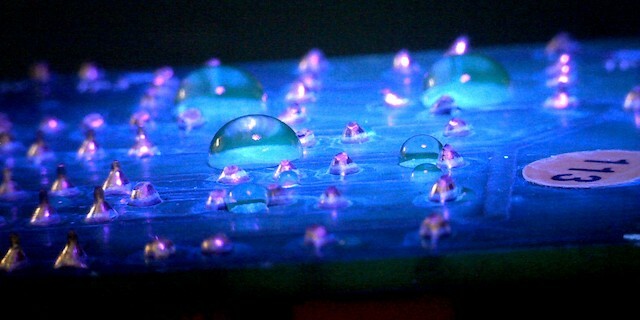 Click to read more about hydrophobic acrylic conformal coatings. 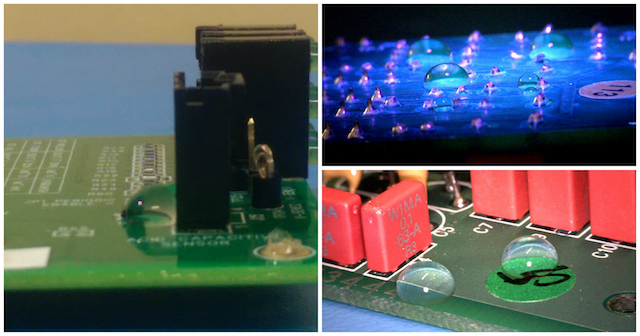 Find out how we can help you with your hydrophobic acrylic conformal coatings now. Contact us to discuss your needs and let us explain how our hydrophobic coatings could work for you. 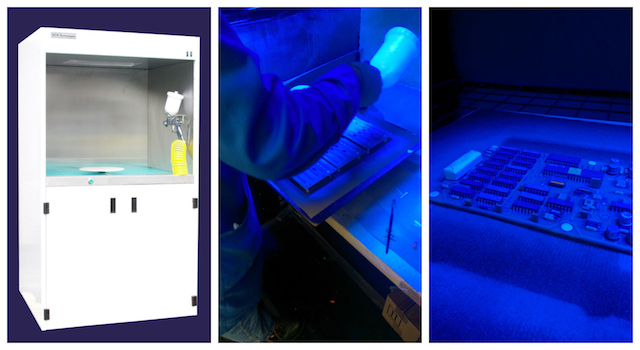 Batch spraying is one of the widest used techniques used in low and medium volume conformal coating processing. Whether you are using a compressed air spray gun or an aerosol can, the conformal coating is sprayed across the whole of the circuit board. It can produce a high quality coating finish that gives the best protection due to good edge coverage. However, it is not a selective process. All parts are coated on the circuit board. Therefore, masking may be required to protect components that must not be coated. Contact us to discuss your needs and let us explain how hydrophobic coatings could work for you. A fluoropolymer coating for electronics is typically an ultra-thin coating comprised of fluorocarbons and characterized by carbon-fluorine bonds. They have many interesting properties that are especially important for printed circuit boards. What are the key properties for electronic circuit boards? What other properties do the fluoropolymer coatings have that may be relevant in electronics? 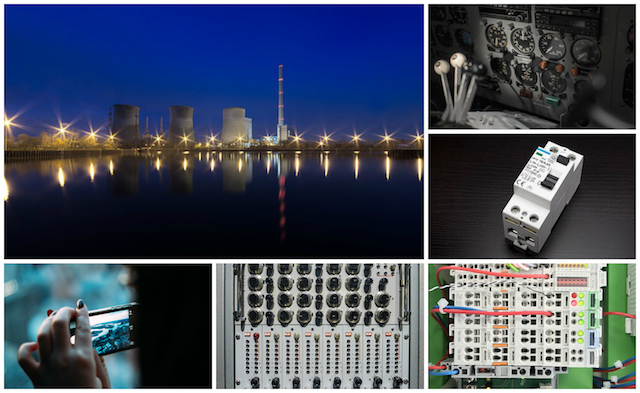 What sectors of industry are fluoropolymer coatings being used in protecting electronics? What are the major differences between a fluoropolymer coating and a conformal coating for protecting an electronic printed circuit board or assembly? Find out how we can help you with your ultra-thin hydrophobic coatings now.